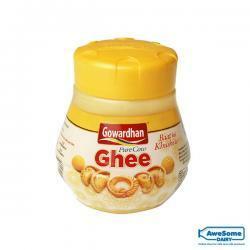 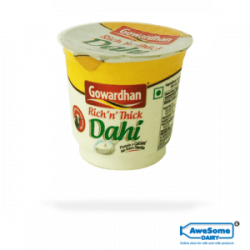 Founded in the year 1992, Gowardhan Dairy flourished into one of the prominent dairy brands in India. 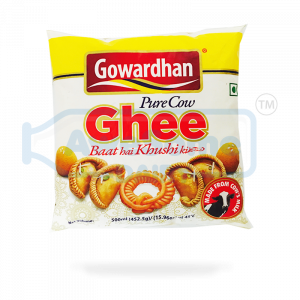 Gowardhan owns a large output capacity of 10,00,000 liters of milk per day incorporating India’s largest cow plant along with Asia’s largest cheese plant. 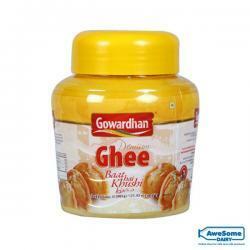 Its top quality products are an essential source of vital vitamins and minerals. 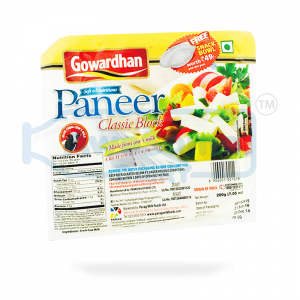 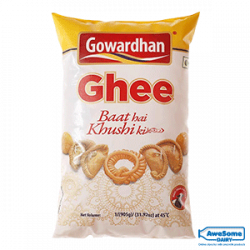 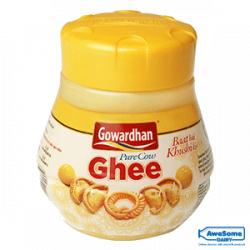 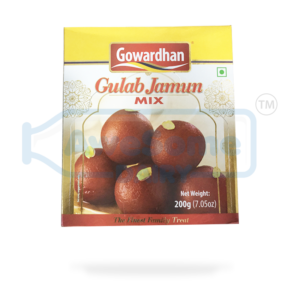 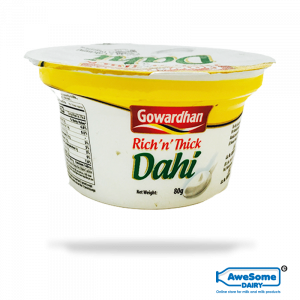 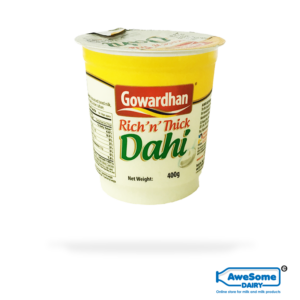 This online dairy store incorporates a vast array of Gowardhan Dairy products that range from Gowardhan Ghee, Gulab Jamun, Paneer, Rick ‘n’ Thick Dahi and more, at a huge discounted price. 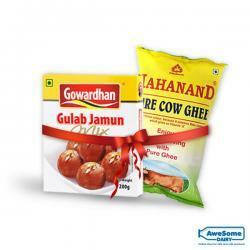 Go, get the Gowardhan dose of goodness for you and your loved ones.